You’ve been hearing it for years now. 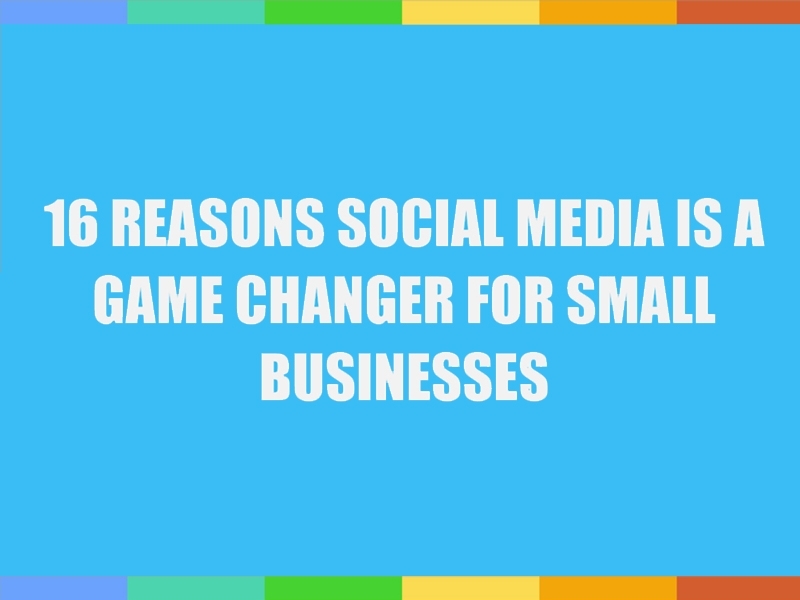 Social media for small business can be a game changer. It can have a huge impact on your growth and success. It is the best way to reach your audience. It is where your audience is – so you better be there, too. At the same time, there are a ton of interesting social media statistics floating out there on the Internet. If you’re like most small business owners, you don’t have the time to sort through them all – let alone make sense of how they apply to your business. Don’t worry – we’ve done all the legwork for you. Three in five SMBs have gained new customers by using social media? 65% of B2B companies have acquired a customer through LinkedIn? 70% of B2C companies have acquired a customer through Facebook? And because Millennials prefer to keep in touch with brands and communicate via social media – remember, they’re in the workforce and are consumers! – social media is no longer a nice-to-have – it’s a must. Read on to learn more! If you’re ready to get started with a social media for small business marketing strategy that delivers results, then awesome, because we’re ready to help. Email us to get started!